Web browsers are the way we interact with the web servers and get connected to the internet. Some of the most renowned web browsers are internet explorer, chrome, Firefox and opera, which are dominating the market for desktop web browsers and getting tons of likes of the people all around the world. But, There are many other alternative browsers who provide a lot of unique features and functionality. It’s always good to experiment with some other alternative browsers to compare the features and it can be used for different purposes like business, Social interaction and entertainment. 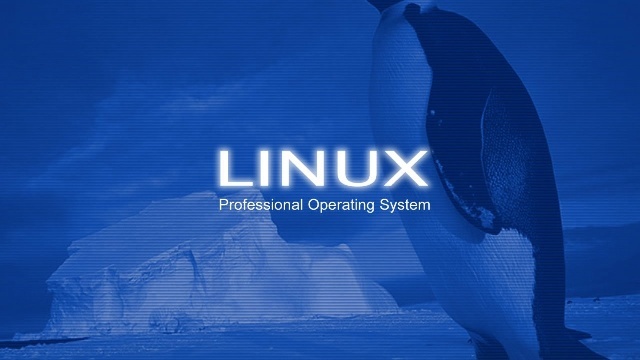 If you are using Linux as your operating system, then which web browser is your first choice? Well, I don’t want to guess this question when being an open source a lot of alternatives are available. So, Why not to try out some cool open source alternative browsers and feel the difference in your own. Let’s just check some cool open source alternative browsers for Linux operating system and see which one suits according to your requirement. Fifth is one of the best and first choice among the list of open source alternative browsers for Linux. 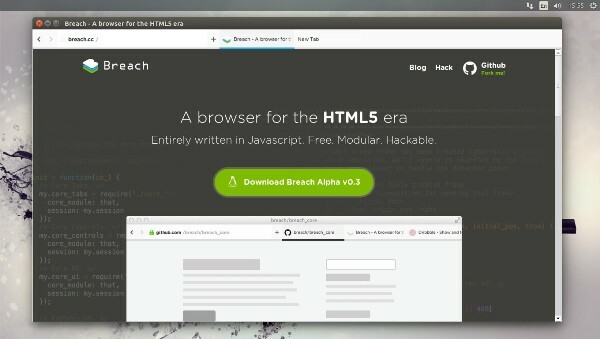 Fifth comes with some of the best and unique features which lets you love this browser in no time. This browser is based on a custom webkit port to FLTK, But there are some limitations with fifth as well, fifth allows you to browse web only and you cannot play multimedia, games in this browser because it doesn’t have any support for playing video. This browser is aimed at giving performance and it is written in C or C++. This web browser is written with QT framework and is based on webkit engine. 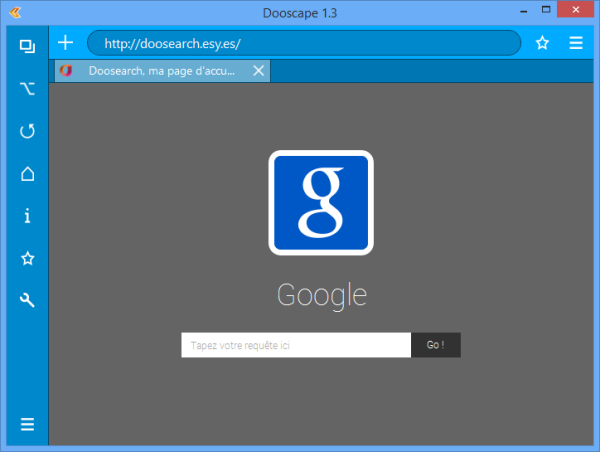 This web browser is very different from other browsers in many ways like features, look and options. 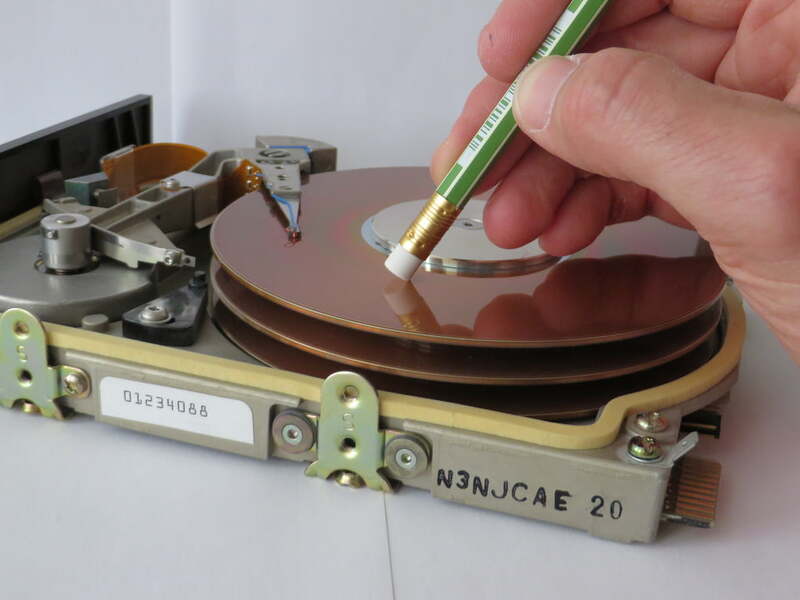 It has a very unique interface that you have never seen before and if we talk about appearance and features than it has a unique interface itself. 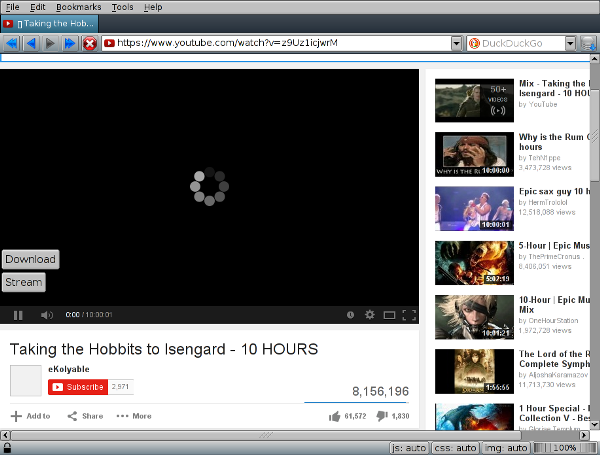 The interesting thing is that, this browser can take screenshots and has a lock mode in it. GNU Emacs is a traditional text editor which is highly customizable. This browser can also control sub processes and it can indent programs automatically. 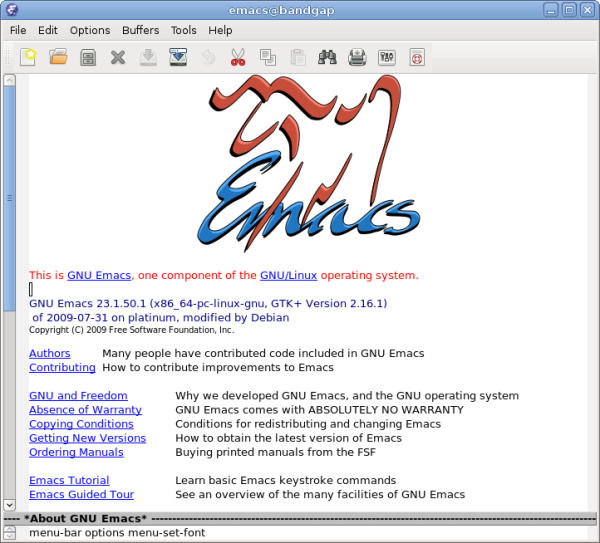 Emacs 24.3.1 is offered in Ubuntu 14.10 in the standard repositories, but the upgraded version is more interesting. 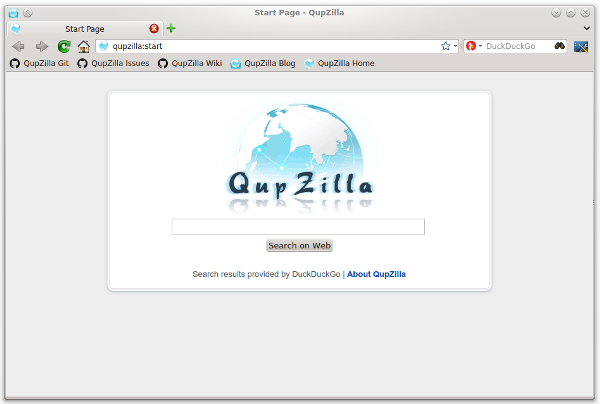 The Qupzilla is light weighted and multi platform fast web browser and considered as the best choice among open source alternative browsers for Linux users. This browser is a webkit based browser that you can use for multiple operating systems with a very simple and easy interface. 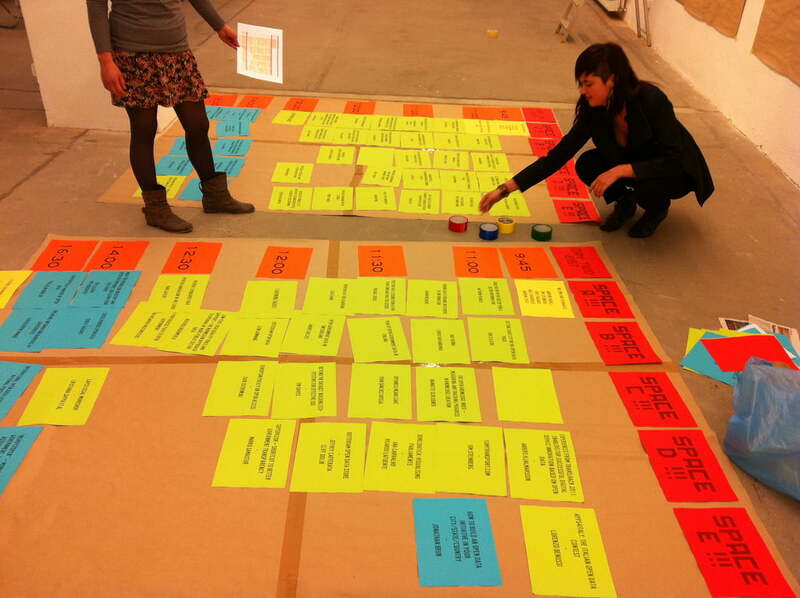 The browser has lots of options with many customizations that you can choose from.